There is always new real estate inventory popping up around Atlanta and North Atlanta and I wanted to take a look at new atlanta townhomes / construction, in the Buckhead neighborhood of Atlanta. There is, at time of post, one neighborhood of townhomes currently under construction and for sale in Buckhead. Check out this Luxury townhome community of Buckhead Park North. 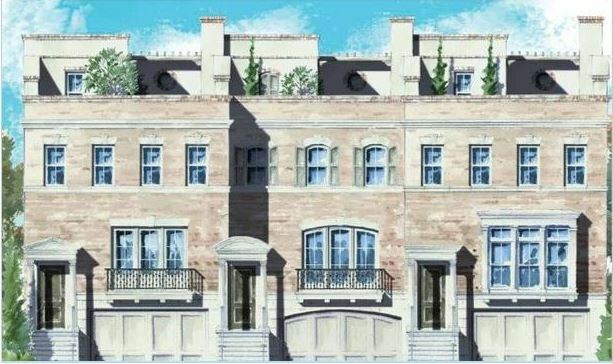 Behind the gated entrance will only be 17 luxury townhomes, when completed. This development is by Harrison Design and Located in the epicenter of Buckhead’s shopping, dining, entertainment and business centers along Peachtree. At time of post, monthly HOA (Home Owner Association) fees are $418.00 a month. Design details will include fourth floor rooftop terrace to take in the city lights of Buckhead Atlanta. All townhome designs are elevator-ready. All townhomes have 2 car garages. The average list price, at time of post as listed in the GA MLS, are between $979,900 to $998,900. Most townhomes have 3 bedrooms and 3.5 bathrooms. 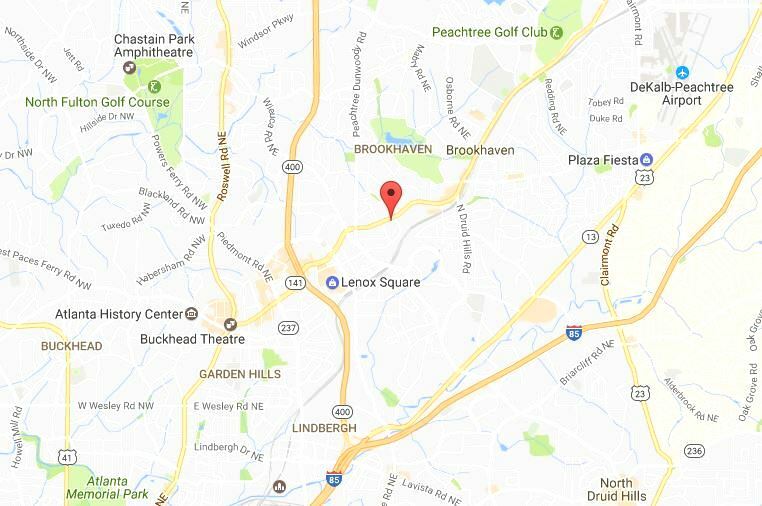 Directions / Location: Located in the City of Atlanta, Neighborhood of Buckhead Fulton County 30319. Minutes from Phipps Plaza and Lenox square. Take 400 exit on Lenox Rd to left on Peachtree Rd. Buckhead Park North is on the right.